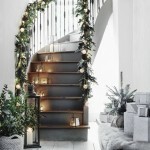 We all love to add some Christmas Sparkle to our home at Christmas…here are some tips on how to Add that Festive Cheer to your Bedroom to make it extra magical. Tip 2. 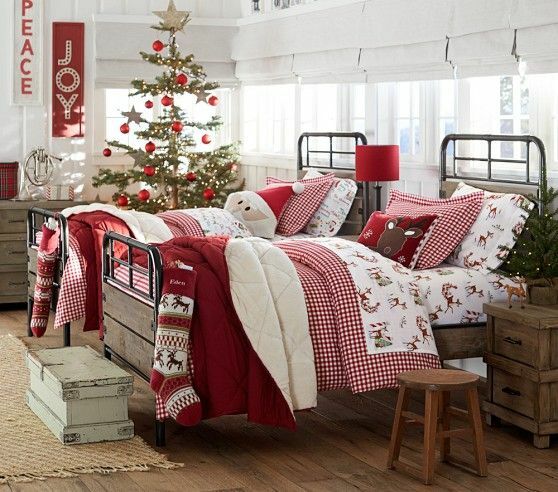 Accessorise with red accents as this instantly add Christmas Cheer to your bedroom. 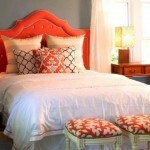 Think scatter cushions and throws. Tip 3. Themed Bedding can look great and it’s a fabulous way to put smiles on your children’s faces. Tip 4. 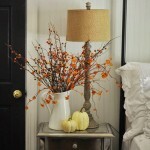 Decorate your Dressing Table or Chest of Drawers. 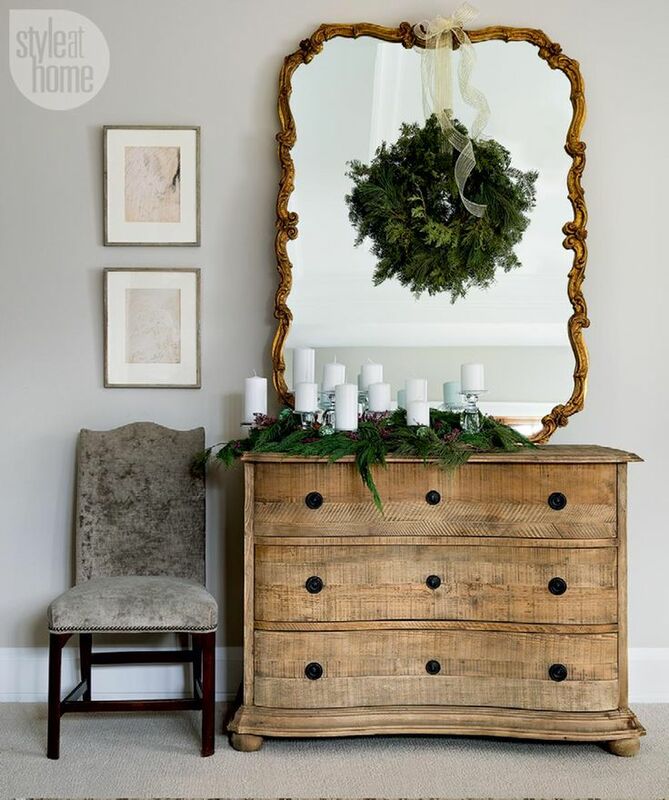 A simple wreath and garland can look fabulous. Tip 5. Nothing says Christmas more than a Christmas Tree. 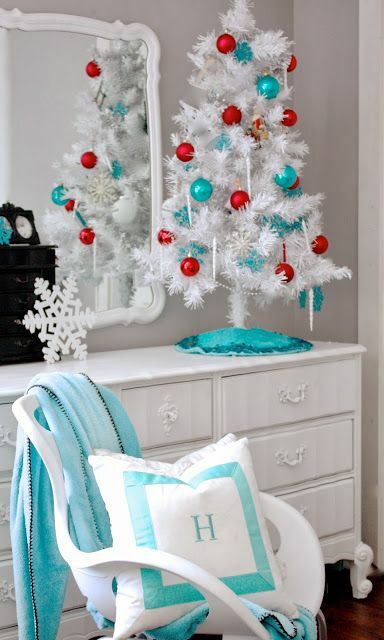 Add a small Christmas Tree to your bedroom to give it instant sparkle.